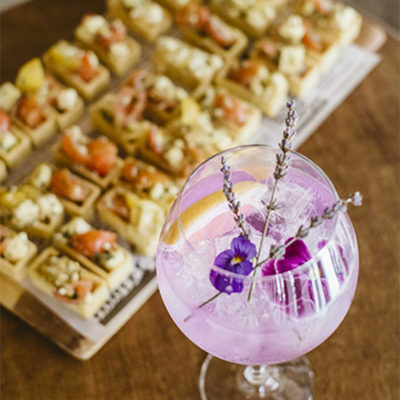 Gin Mania is a day & night of gin-related festivities at Dutch Courage. It’s a celebration of gin with presentations, chats with the distillers, live entertainment, gourmet food, prize giveaways & crazy specials. Throughout the day, six different boutique gin brands will talk you through their juniper journeys to get you feeling ginspired. 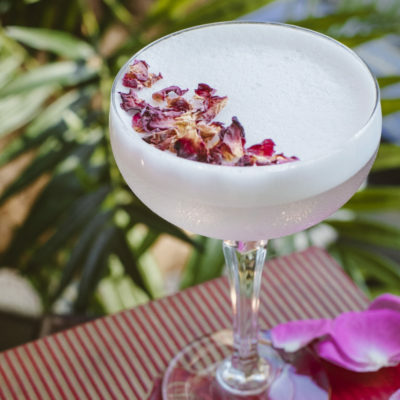 France’s Nouaison, Melbourne’s Patient Wolf & Queensland’s very own Kalki Moon are among those on board, giving you a rare opportunity to get up close and personal with some of the world’s most off-the-beaten-path gins. While the gin is flowing, the good vibes will keep on going with three different live acts and DJ sets lined up throughout the afternoon & evening. Upstairs, you’ll find a dedicated cocktail bar and lounge, serving up six specially-created gin cocktails, only available on the day. With your whistle well and truly wet, tantalise your taste buds by sampling the gourmet food menu the Dutch Courage chefs have created to mark the occasion. All previous years have sold out and with 2018 set to be better than ever, get in quick to make sure you’re locked in for a day of ginsanity on June 2! 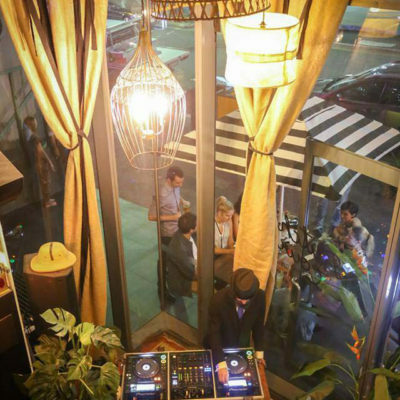 Non-stop live music & DJs from 12.20pm until late night including jazz from Tara Neilsen and Lachlan McKenzie plus beats from DJ Popshelf. A $15 ticket will get you access to the 6 gin presentations, an opportunity to chat directly with the distillers and ambassadors representing the featured gins, live entertainment & DJs all afternoon & evening, prize giveaways plus access to the crazy gin specials. You’ll also get your own Gin Mania event guide with tasting notes & recipes. Tickets are available by clicking on the link below. What’s different to other gin events? At most other gin events, you’ll see the same mainstream brands that you see everywhere. We’re supporting up and coming, craft gin distillers this year. They live & breathe their gin and want to share their passion with you. I came to the World Gin Day events in 2016 and 2017 at Dutch. What’s new this year? Every year it gets bigger & better. The gins featured this year are all new. We’ll have more space to fit more of you in plus the live entertainment will be all-day & night to keep you in a gin happy mood. Due to the atmosphere and nature of this gin-focussed event, admission is for over 18s only. Can we get food on the day? A special Gin Mania gourmet food menu of tasty treats will be available on the day through until late evening. Food can be ordered from either our main or mezzanine bars and collected from the kitchen soon after. What gins can we try on the day? While there will be particular emphasis on the six featured gin brands, there will be 150 gins available on the day. Can we buy drinks other than gin? Yes, we have a fully stocked bar of beer, wine, other spirits, juices & soft drinks. My friend’s don’t have tickets. Can they come along? From 11.30am to 5.30pm, only ticket holders will be permitted access. Guests without tickets are welcome after 5.30pm to enjoy the entertainment and gin specials.